Galen Gorski's research involves investigating low-cost ways to improve the quality of recharged water through the use of targeted Managed Aquifer Recharge (MAR) projects. Under the right conditions, MAR can improve water quality by removing nitrate (NO3-), a common agricultural contaminant from infiltrating water. Through field work and laboratory experiments, Galen's research aims to determine the conditions necessary for maximum water quality improvements while balancing other MAR project goals. Currently he is investigating the use of simple carbon amendments such as redwood chips or biochar, that might enhance nitrate removal during infiltration. These projects, based mostly in the Pajaro Valley Groundwater Basin in central coastal California, involve collaboration with local grower and landowners and help to foster a relationship between the UC system and our agricultural partners. 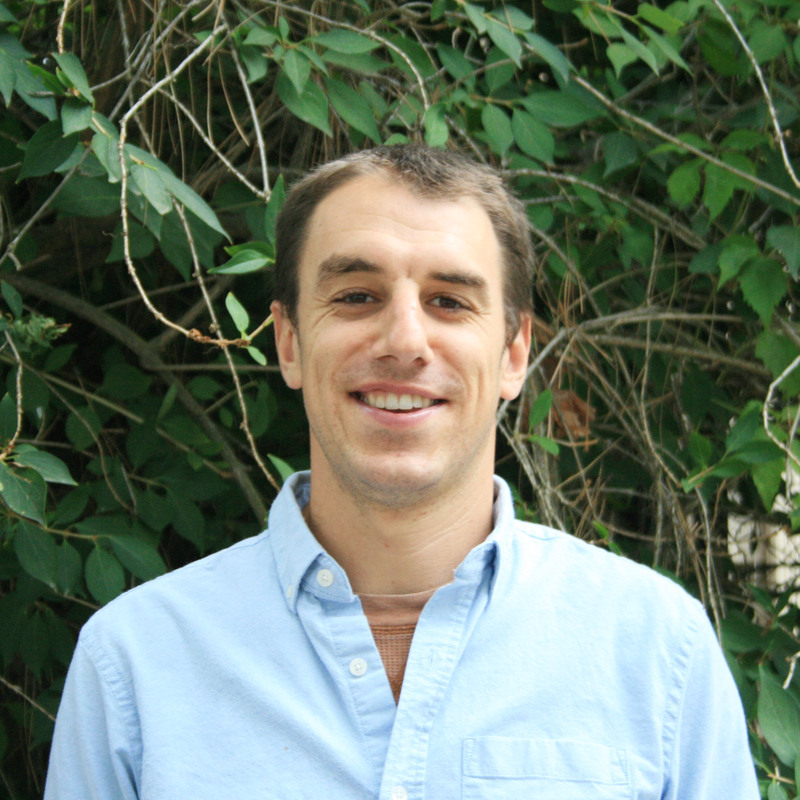 Galen Gorski is PhD student in the Earth and Planetary Sciences Department at UC Santa Cruz. He grew up in the scablands of Eastern Washington and received a bachelor of arts in chemistry from Carleton College in Minnesota. He then worked as a laboratory technician in Utah and Minnesota before beginning his graduate studies. His background includes the application of stable isotopes to terrestrial hydrology and boundary layer atmospheric processes.